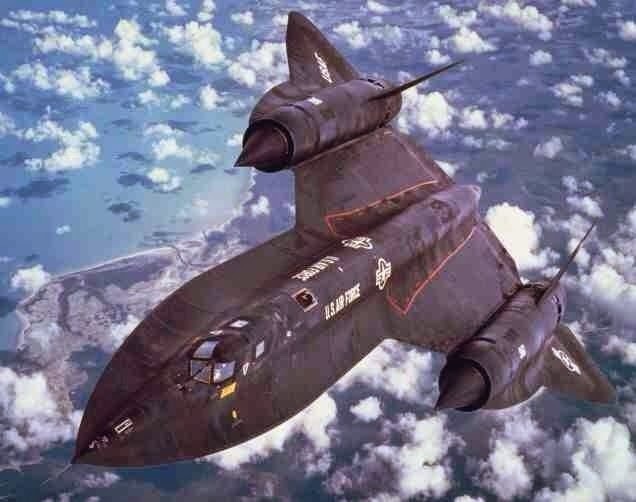 Yea, though I fly through shadow of the valley of death, I shall fear no evil . . .
. . . for I am at 80,000 feet and climbing at Mach 3.2 . . .
She is a beautiful bird. Loved sitting on the hill in Oki overlooking the 71 flight line. Amazingly graceful & awesome.